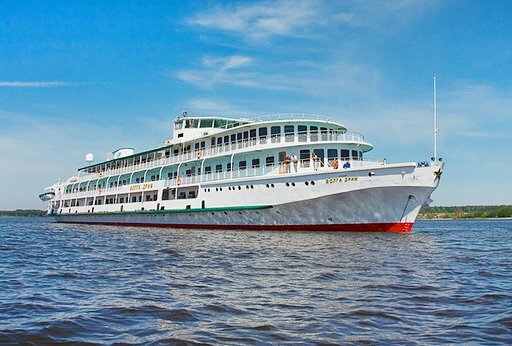 Thank you for all your help in booking this wonderful part of our trip, the Volga Dream cruise. This has been the trip of a life time!! That is what my husband Tom and friends say... And I agree, because every minute was beyond our expectations. Travel All Russia, truly is professional and a first class operation. Beginning with you, the rest of the staff aboard the Volga Dream and those off the ship - we congratulate all of you!! The airport pick-ups were done in a timely manner and taken to and from the 5 star hotels. - to all the ship staff, the tour guides and drivers etc… We commend you for a job well done - all went smooth and according to schedule. The service was nothing more than amazing. We loved the Russian greeting when we boarded the ship – music, bread, vodka and great smiles – it doesn’t get better than that. The daily activities onboard the Volga Dream were so much fun. 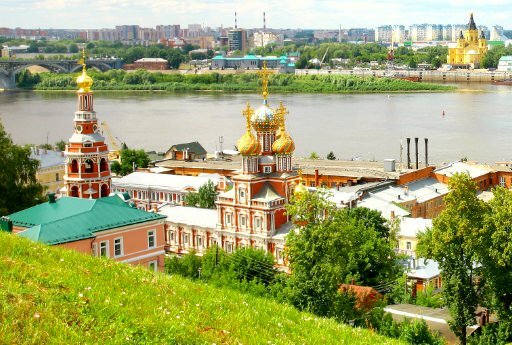 I liked learning Russian, painting the Matryoshka dolls, listening to the intellectual lectures from Prof. Ludmilla Selezneva and watching all those amazing intricate river-locks as we traveled north on the Volga. The timing for this cruise was perfect as our relaxing days were filled with beautiful fall scenery which helped make the trip picturesque and very memorable. The group on board added to all the fun – We met people from around the world and returned home with new friends. We like to command the chef onboard the Volga Dream because the food was outstanding and beautifully decorated. We looked forward to dinner every night, since our plates were always delicious and a piece of art. Our hats off to the chef! And last but not least we command the ship’s captain. His effective and excellent communication made us feel comfortable and safe at all times. There were times when the large lakes were not in best condition for navigating across to make it on schedule to St Petersburg. Nonetheless he and his staff managed to safely arrive at our destination on time. The 5 star hotels in Moscow and St Petersburg were WOW and totally amazing - their locations in the heart of the city were excellent – we enjoyed the walking distance to great restaurants, churches, museums and shopping centers. We all came back loving Russia, the people, their culture and of course the fantastic experience on this "trip of a life time" ,on board the Volga Dream. This trip was a dream come true for us. 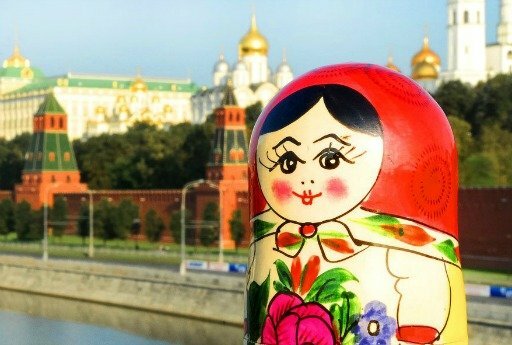 We are glad to recommend “Travel All Russia” to all our friends.